Sport Series Mesh Grilles by T-Rex now at CARiD! T-Rex is back with the new addition to the line of custom grilles for 2018 Jeep Wrangler JL! 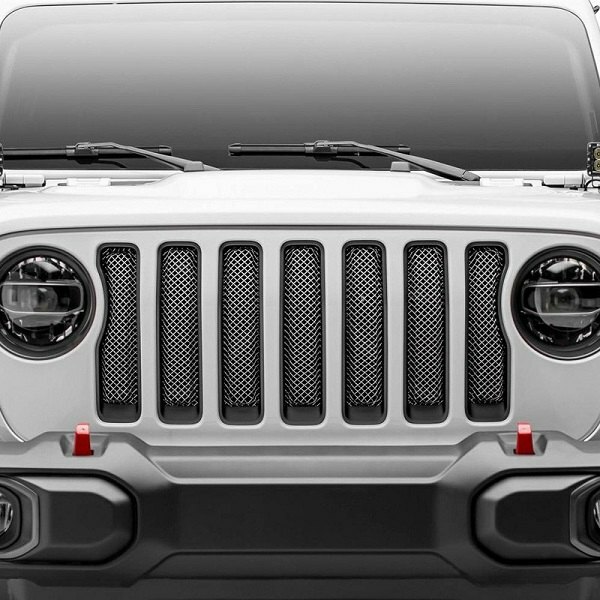 This unique frameless mesh grille installs quickly and easily over your factory grille and gives that stylish custom touch to the appearance of your JL. Every T-Rex grille is hand-assembled and TIG welded for a consistent, precise fit and maximum structural strength. Crafted from top-quality 304 stainless steel and available in either polished or black finish, this mesh grille will keep your Jeep's front end protected from the road debris and gives a nice styling touch. 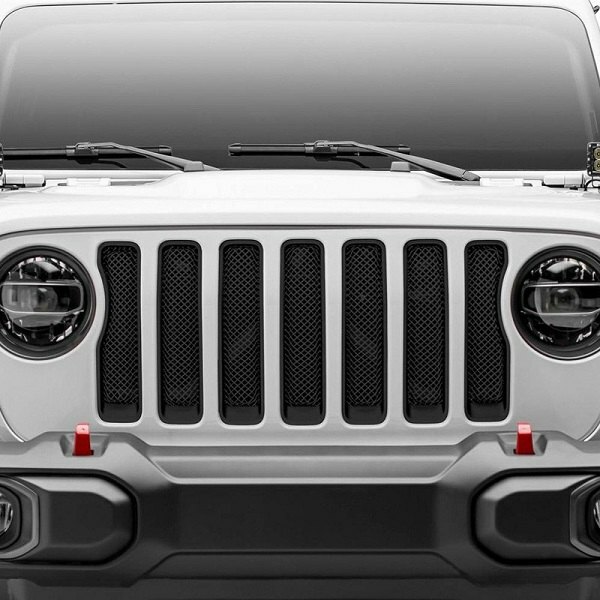 Make your Jeep stand out from the crowd with T-Rex Mesh Grille on! Quick Reply: Sport Series Mesh Grilles by T-Rex now at CARiD!